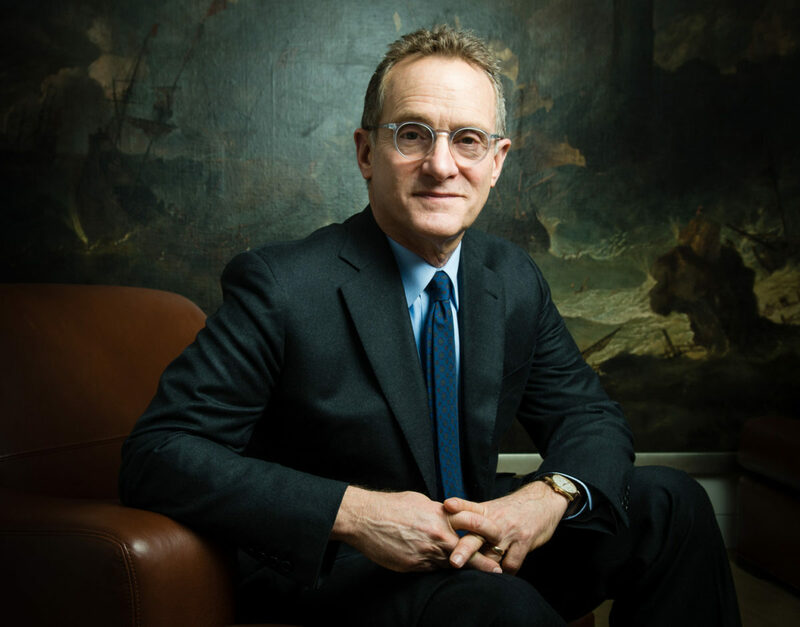 Named “Wall Street’s Favorite Guru” by Barron’s (March 2013), Howard Marks provides practical insight and keen analysis on how to understand, track, and react to the ups and downs of market cycles. Marks reveals the hidden logic in carefully pinpointing market trends so that investors have the opportunity to improve their results. Howard Marks’s Mastering the Market Cycle is a must read because the cycles covered in this book are important and because Howard is one of the investing greats of his generation. I always say, ‘There’s no better teacher than history in determining the future.’ Howard’s book tells us how to learn from history . . . and thus get a better idea of what the future holds. While most investment professionals take the standard out – that ‘you can’t time the market’ – in Mastering the Market Cycle Howard Marks, a living investment legend, takes the contrarian point of view that not only can you time markets, but it’s imperative that you do so. Mastering the Market Cycle reveals how cycles not only coincide with, but also cause, financial market risk and opportunity. 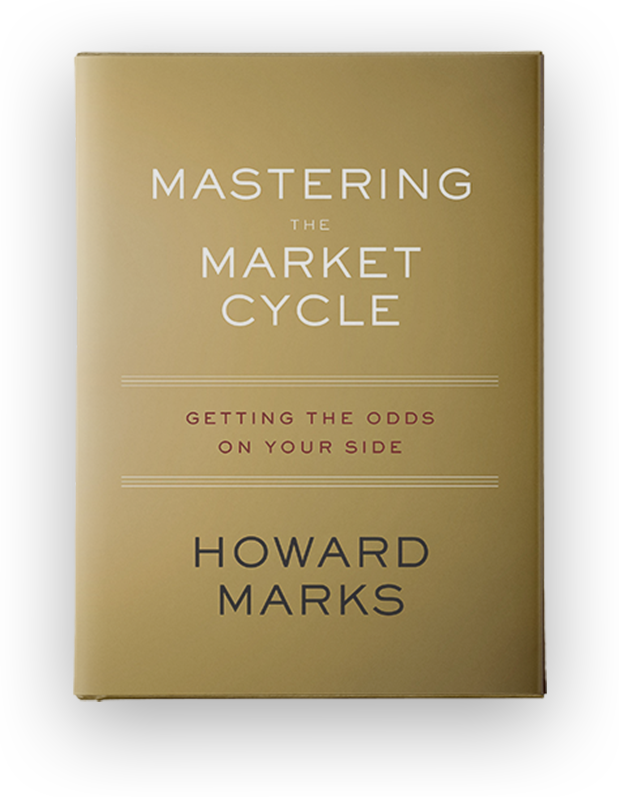 Written in plain English, Howard Marks’s hard-earned wisdom will help readers tilt the odds in their favor. If you’re uncertain as to whether there will be a correction in the market – or if you think there’s no reason to worry because ‘it’s different this time’ – you have to read this book before you make a move. Howard Marks is co-chairman and co-founder of Oaktree Capital Management. 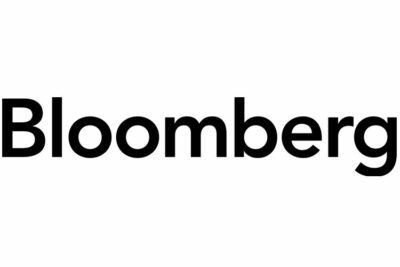 Oaktree is a leader among global investment managers specializing in alternative investments.